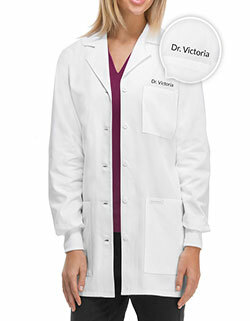 Look your best without compromising on comfort with Cherokee women's 32 inches lab coat. 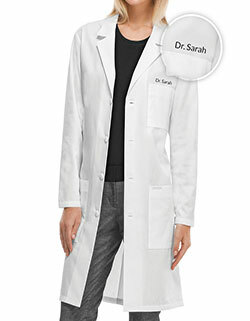 With a notched collar and three buttons for closure, wear your lab coat with ease. Moreover, with multiple pockets for secure storage, carry your essentials with ease. 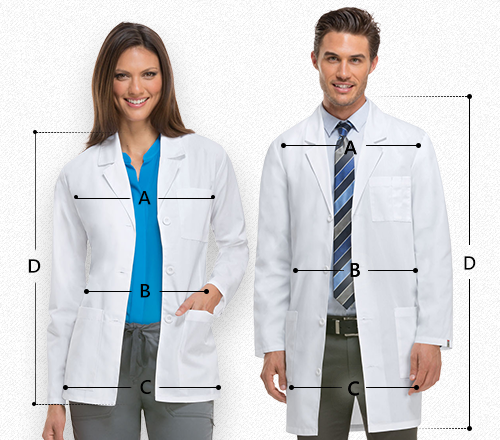 With Just Lab Coat enjoy free embroidery services when you order this lab coat.